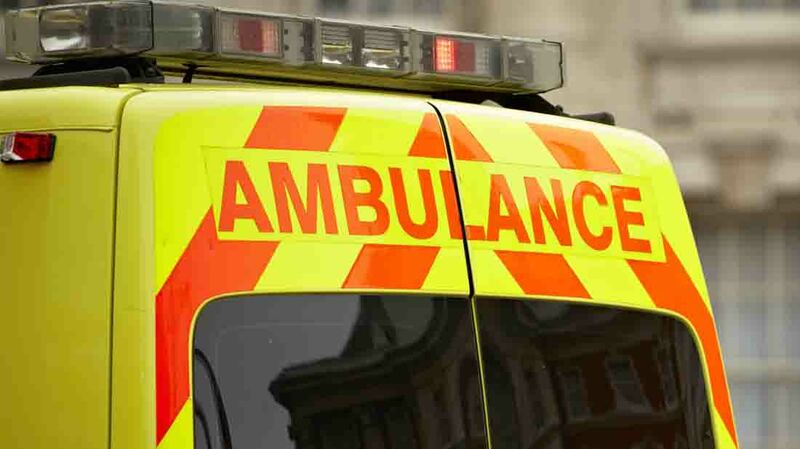 A four-year-old boy has died after the tragedy on a Maguiresbridge farm, Co Fermanagh. Police Service Northern Ireland (PSNI) attended the scene at around 8.30pm last night (Thursday April 6). Inspector Glen Latimer said: “The little boy was sadly pronounced dead at the scene. HSENI confirmed it was investigating. A spokesman added: “HSENI is aware of a fatality on a farm in the Maguiresbridge area and is investigating.